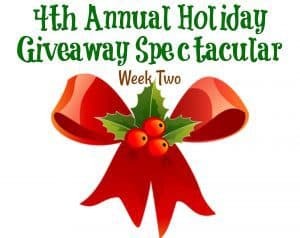 Welcome to the second week of the 4th Annual Holiday Giveaway Spectacular! 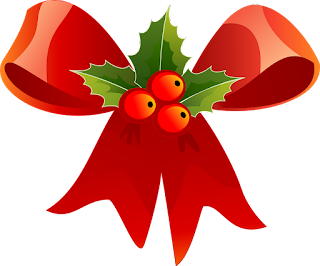 Holiday Contest and Sweeps is honored to bring you the 4th Annual Holiday Giveaway Spectacular Week Two of Three Weeks of Great Giveaways with the help of a great group of terrific fellow blogs. This week is a combined group of amazing sponsors have come together to make this Holiday Giveaway possible for all of you. One lucky winner whom resides in the Continental United States and is eighteen plus years of age will win this great prize package. 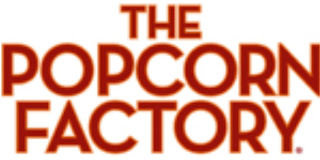 Entering is simply, just complete the entries on the rafflecopter entry form for your chance to win. 18pc. 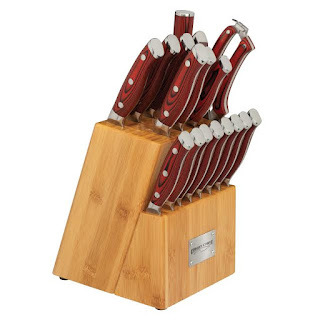 Crimson G10 Cutlery Bamboo Knife Block Set is crafted from high carbon German Steel with precision sharp edges. The handles are made with the world’s strongest G10 (Fiberglass Resin Material) in a reddish brown wood grain look finished with 3 rivets & a polished end cap for perfect balance. No maintenance is needed on the handles. 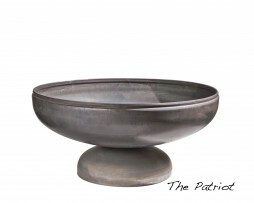 Polished blades are stain resistant and easy to clean and maintain. 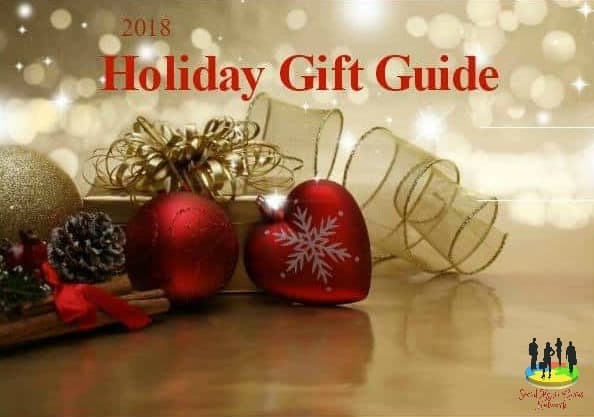 Includes the following precision sharp polished knives & tools: 8″ Chef, 8″ Carver, 8″ Serrated Bread, 7″ Nakiri, 6″ Santoku, 6″ Utility, 3.5″ Paring, qty. 8 – 4.75″ Steak knives, an 8″ Honing Rod and Heavy Duty Poultry Shears. All fit nicely in the beautiful high quality bamboo storage knife block. Order this ultimate kitchen set today and never buy another set of knives again. Click Here to visit the Ergo Chef Website for more amazing Cutlery Products at great prices. 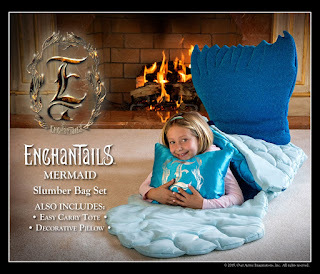 The Enchantails Slumber Bag Set is going to be the hit of every little girls Christmas List to Santa Claus. 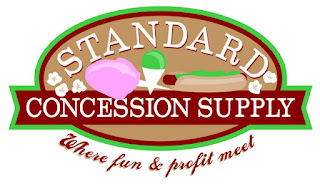 Maid of quality products with master craftsmanship and excellence in every detail. Click on the link below for more Enchantails Information. The stitching on the Slumber Bag glows in the dark and the craftsmanship is incredible. 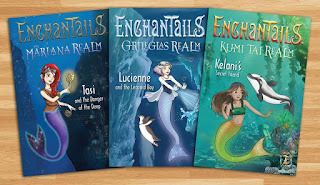 Click the link below to visit the Enchantails Reviews and more info. 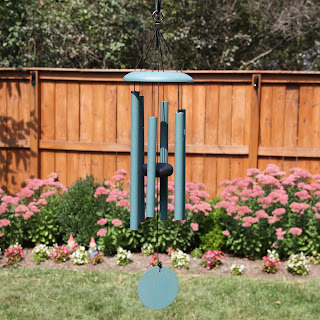 Click Here For More Info and a Chance for an extra point in the Giveaway. Alert Works® is a leading manufacturer of safety devices that ALERT you to impending danger. We design and produce high quality safety products with the purpose of protecting your family and home, as well as your peace of mind. The EAR-10 Emergency Alert Radio with Weather allows the user to program the radio so that it only alerts for the desired warnings in the selected county. Warnings come immediately and directly from the source of all severe weather warnings at your local National Weather Service office. 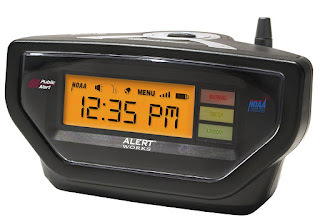 The Emergency Alert Radio will alert you of threatening and civil emergencies and weather emergencies. The information comes directly and immediately from the source of the warning at your local National Weather Service office. Information can be tailored that you receive only the warnings that are important to you and your family. 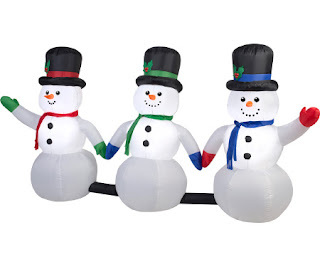 Snowman Light Show Markers with music……..New fun Snow Man Holiday Inflatable for 2017. Light up your Holiday Season with these 3 Adorable Snowman ready to play some Holiday Cheer as they greet your visitors and neighbors. Large inflatable extends out 8 feet. 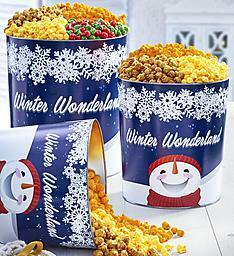 Oh it’s the most wonderful time of the year…it will be the hit of the neighborhood! 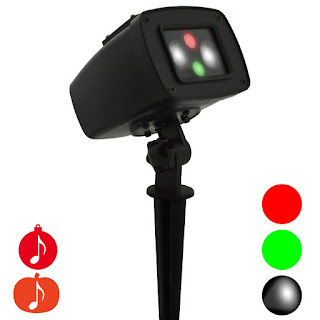 Detection technology, It plays songs and sounds on queue so visitors never miss a note! New deeper cubes! Perfect size for that long weekend getaway! The TravelWise 5 Piece Packing Cube Set is a travel essential that allows clothes to stay folded and neat when packed in their own “small drawers”. 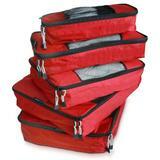 The cubes are fantastic for staying organized on short travels and long travels alike and help you avoid overpacking. Constructed of lightweight, durable nylon, these multi-sized cubes allow you to compartmentalize similar items such as shirts, pants, undies and electronic accessories, to streamline packing. The open mesh panel affords breathability and visibility – no more digging through luggage to find that elusive sock. Suitcase security checks are less daunting since screeners can easily view contents through the mesh insert without causing suitcase havoc. For extended trips that include a different city/ hotel every few days, TravelWise Packing Cubes let you ” unpack without unpacking”. Simply take out the cubes as needed, then pop them back in your suitcase when leaving. The TravelWise cubes make a great gift for the frequent flyer, casual traveler, biker and backpacker who needs to utilize interior space to the max. Sturdy construction offered at an economical price make the TravelWise 5 Piece Packing Cube Set a smart travel companion when going places and making memories.